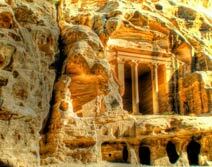 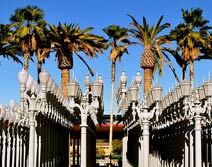 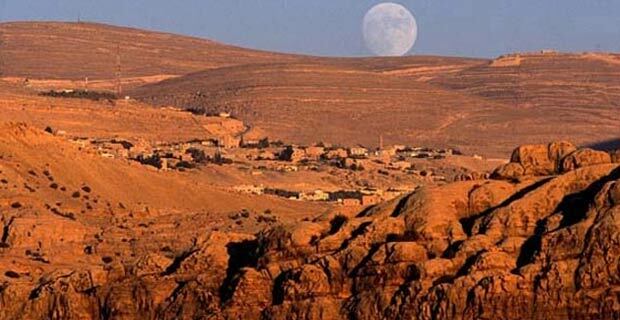 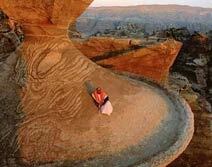 Jordan is a land of antiquities and offers a great opportunity of tourist through traveling to its amazing destinations. 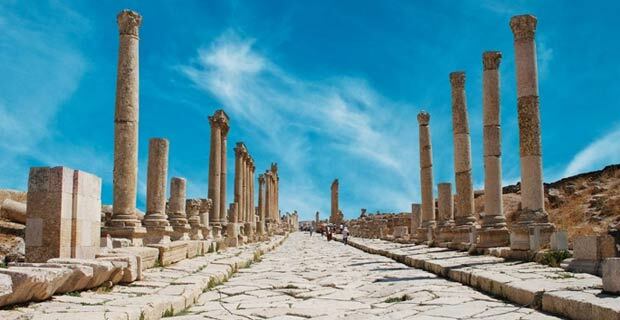 A home to several archeological findings, Jordan is a wonderful destination that offers great tourism opportunities to the tourists for traveling. 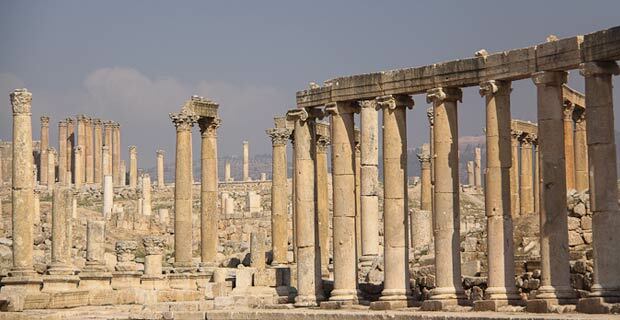 Wonderful experiences are knocking at your doorsteps with this tour package of Jordan – an amazing destination that has a lot to offer the travelers from nature to history.